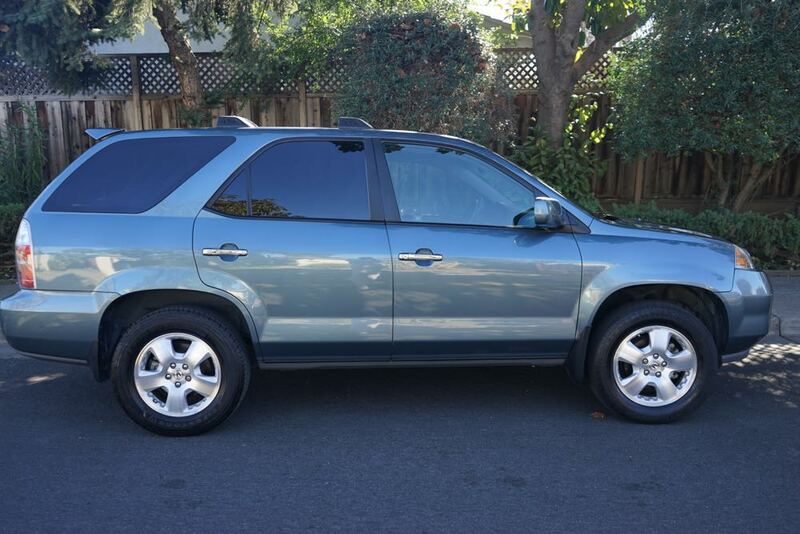 Kuzak’s Closet is selling a 2006 Acura MDX 4 door SUV from a Los Altos estate this week. This fully loaded SUV has heated seats, automatic windows and doors, stereo, moon roof, and three rows of seating. 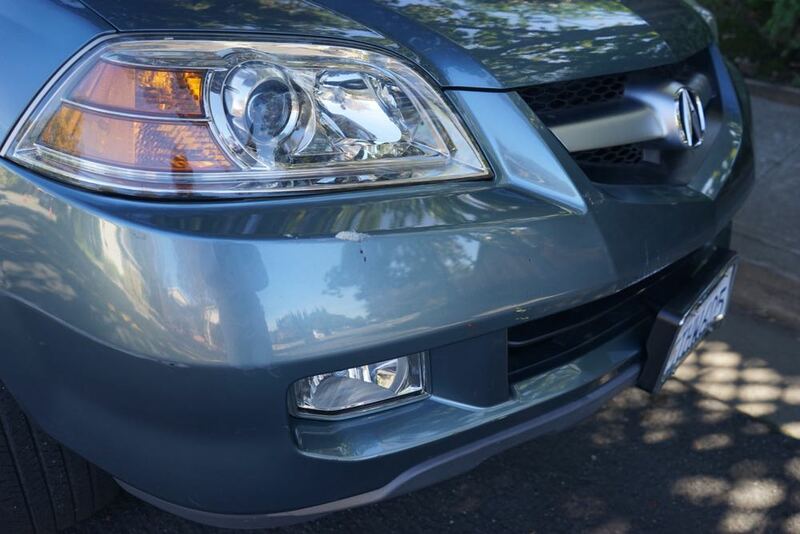 Steel blue exterior with gray leather interior, clean title and clean car fax. It has 78,000 miles on it and the VIN number is 2HNYD18266H522522. The asking price is $6,100. Test drives will take place this Saturday, January 26th, from 10am-3pm at our downtown Los Altos office. Offers will be due by 5pm on Sunday January 27th and we receive multiple full priced offers we will go into a best and final round that will end Monday January 28th at noon. To make a test drive appointment please email kuzakscloset@gmail.com. Must provide proof of insurance and drivers license at test drive appointment, driving slots are 20 minutes long and scheduled over email on a first come/first serve basis. Is this Acura still for sale? The car sold during the sale period listed in the marketing. I’m interested in this car. Is it still for sale?